High School Music Students recently traveled to perform at Walt Disney World in Orlando, Florida! Click on the article title to see more about the trip and photos! 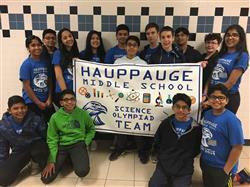 The Middle School Science Olympiad Team competed in the NYS Competition in Syracuse on April 5th and 6th. Click on the article title to read all about it! Suffolk County Community College is offering early college courses during the summer of 2019. 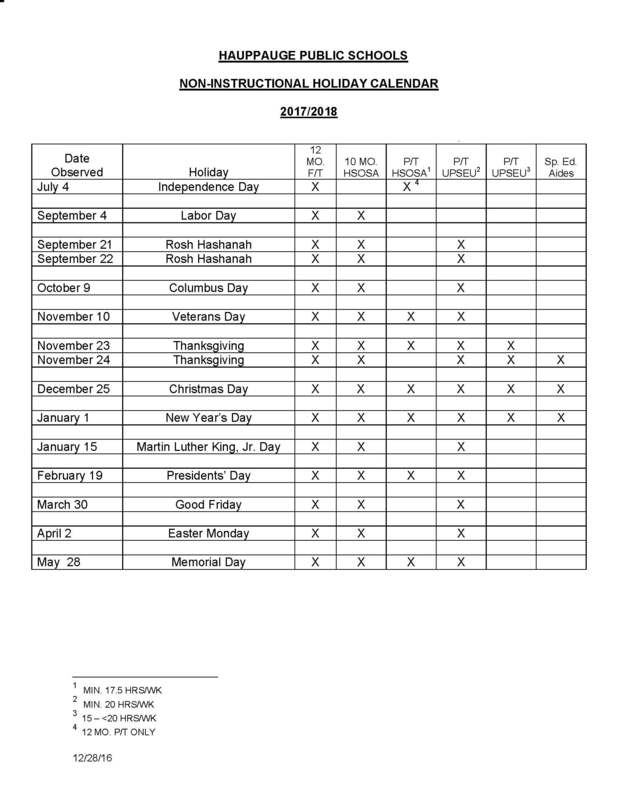 Early Application Deadline Extension: May 17, 2019! 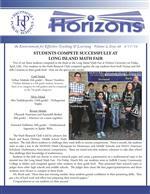 High School and Middle School Students competed in the Long Island History Day competition at Hofstra University. 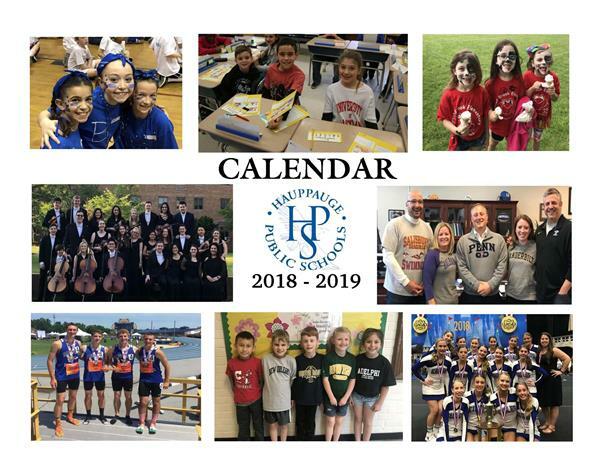 Click on the article title to read about the winners who will be moving on to the NYS History Day Competition in Cooperstown NY in April! 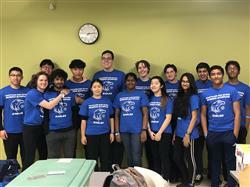 This past weekend, the High School Olympiad Team headed to Syracuse to compete in the New York State Science Olympiad Competition which was held at LeMoyne College. Science Teacher and Advisor, Briana Becker said the team worked extremely hard and placed within the top ten in two events. Seniors Owen Kells and Andrew Ge placed 10th in Circuit Lab, while Freshman Rachel Ma and Sophomore Elliot Klayman placed 4th in Mousetrap Vehicle. 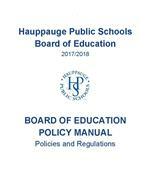 Ms. Becker said, "The students represented Hauppauge extremely well and we are so proud of their work!" We are proud of them too! Congratulations to this great team of hardworking students! GO EAGLES !! !